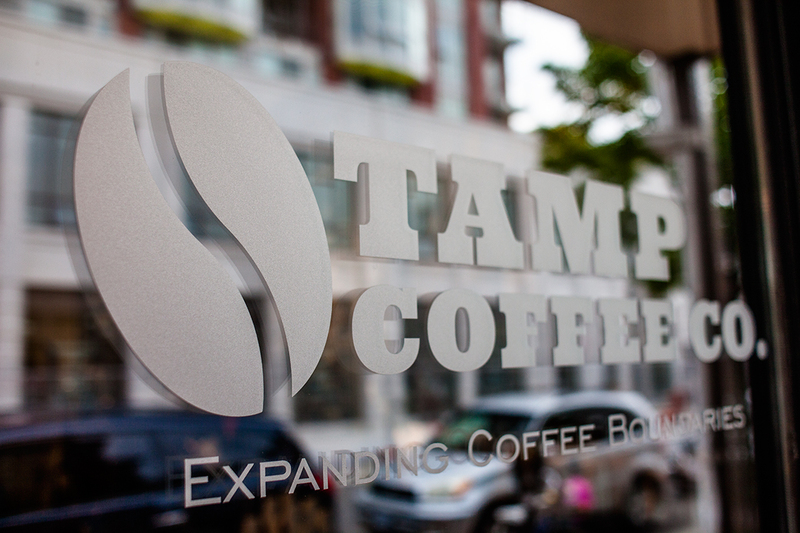 Tamp is an independent specialty coffee bar operated by owner and barista Jimmy Zereneh. 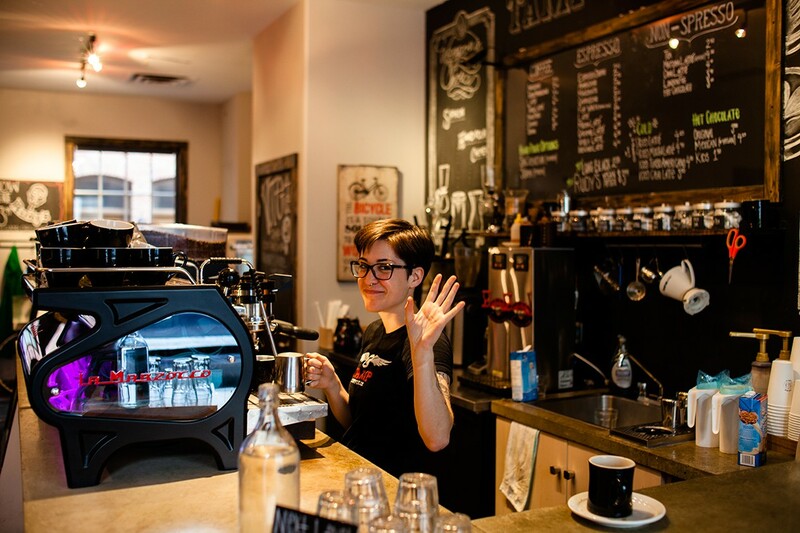 We have an insatiable passion for coffee, paying attention to the smallest detail in coffee brewing, and a love to educate others about the world of coffee. We support the coffee community by working closely with micro direct coffee traders and roasters locally as well as globally. 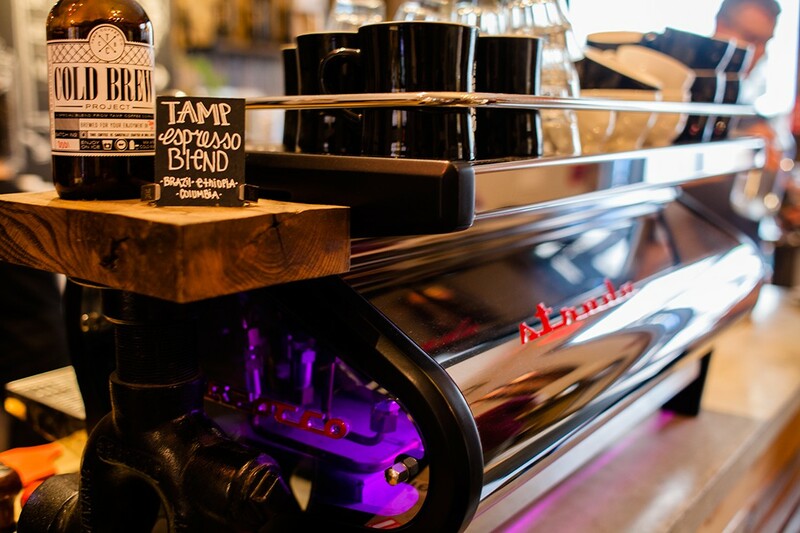 Every coffee is cupped and tasted in four different brewing methods and accurate temperatures to ensure the best possible taste.